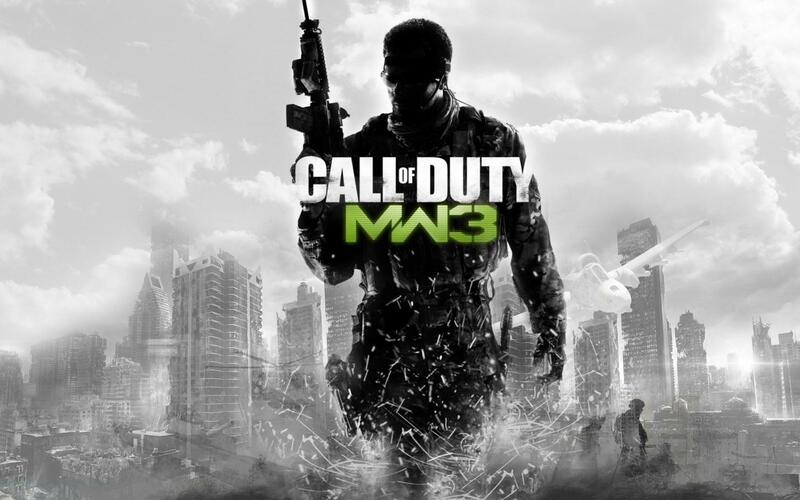 US Gamers’ wallets have been slow to pry open in 2012. January marked an exceptionally sharp slump in video game hardware, software and accessory sales. When compared to the past two years, the data could signify a trend that consumers are restless for other gaming options. According to the NPD market research firm, total retail sales for gaming in the US was $750 million, which is down 34% from $1.14 million in January 2011. Gaming hardware sales totaled $324 million, a number which G4 says is the worst it’s been since January 2004. Consumers spend only $199.5 million on gaming systems in the US—a number that dropped by 38%. The Xbox 360 led the console pack with 270,000 units sold; however that number is significantly lower than last year’s 381,000. As Microsoft’s console owns 49%, that means other console sales combined equals 281,000. 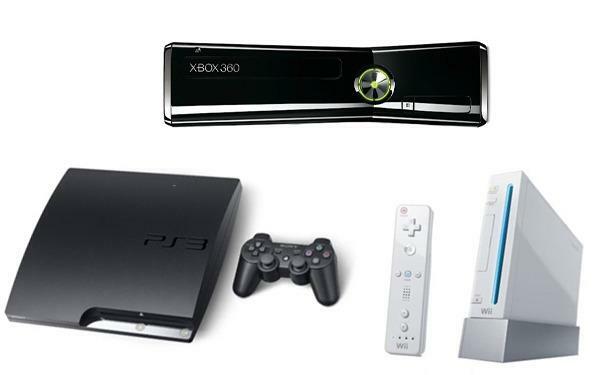 The Nintendo Wii and the PS3 sold 320,000 and 267,000 units respectively last January. It could be that this past January was just a blip; a combination of fatigue from the 2011 holiday shopping season and the lack of noteworthy releases in the month other than Soulcaliber V. However, Wedbush Security Michael Pachter believes the software sales to be “hard to digest” as January sales have averaged $518 million, and wonders about NPD’s data. The NPD report offers some explanation, and believes that consumers may have spent “$350 million to $450 million on games elsewhere than retail,” such as used games, add-on content downloads, social gaming, mobile gaming, rentals and subscriptions. Retail sales in January have been steadily dropping; with hardware sales down by 8 percent in January 2011 compared to the previous year, and total retail sales in January 2010 declining by 13 percent when compared to January 2009. Pachter points out that sales are below the level from 2004. This seems to buck the idea the US is turning into a gaming nation, according to Parks Associates analysis of gaming trends between 2008 and 2011. However, 80 percent of the Parks US gamers tended to be social gamers or prefer free-to-play games.